Sometimes outdated drivers or the latest version of Windows that can cause the device PC or laptop to be not working properly. and the driver does not recognize the system. 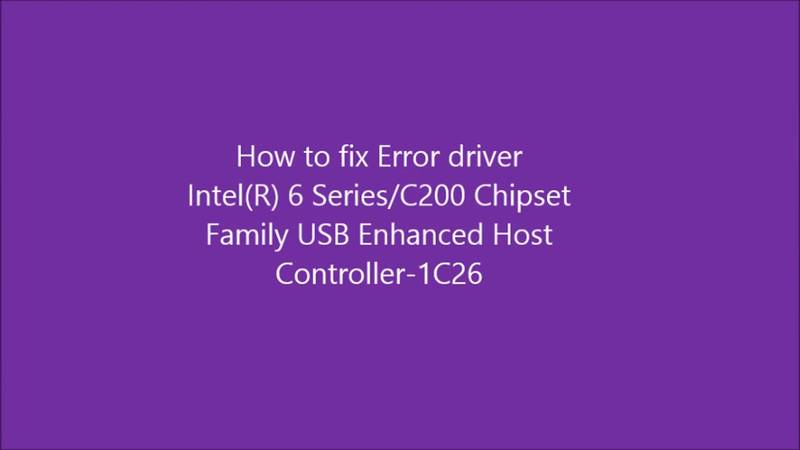 driver error could cause the failure of existing components on the pc. well this time I encounter a problem, not a functioning USB port. 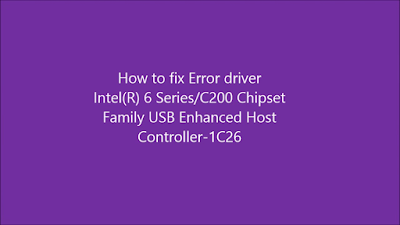 turned out to be an error message in the device manager that is a component of Intel (R) 6 Series / C200 Chipset Family USB Enhanced Host Controller- 1C26. I click right on that, select update driver software - select Browse my computer for driver software - let me pick from a list from device drivers on my computer. Check the show compatible hardware. pilh one of the drivers in the list. if the error still select other drivers. if you still confused. i have create tutorial video below! watch it carefully !